4 times arwarded (gold and silver medals) at the Concours Général Agricole in Paris since 2000. 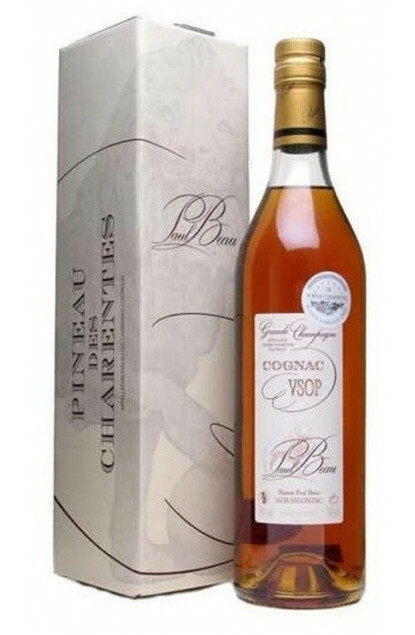 A VSOP Cognac Grande Champagne 1er Cru created by Domaine Paul Beau founded in the late 19th century and located in the heart of the 1st Growth of the Cognac Region. On the first nose, floral notes emphasized with oaky and vanilla fragrances followed by grape nuances and fresh flowers.